The failure of the world’s leading oil producers to reach an agreement on capping production has been aggravated by the threat of more sparring between Saudi Arabia and Iran over market share. 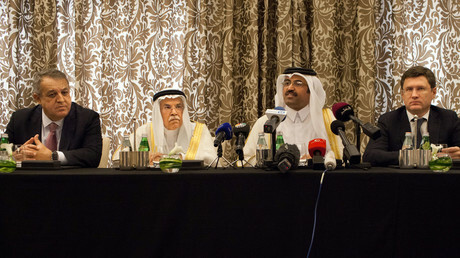 The talks failed after Saudi Arabia, Qatar and the United Arab Emirates said they wouldn’t agree to a deal unless Iran joined in. Well ahead of the meeting Tehran said it would not freeze production until it reached its pre-sanctions quota of four million barrels per day. Iran did not participate in Sunday's talks. Regional tension between Riyadh and Tehran has been on the rise following the lifting of international sanctions against the Islamic Republic over its nuclear program. The two countries are on opposite sides in the conflicts in Yemen and Syria. Iran has also been trying to regain the European oil market by undercutting prices at the expense of the Saudis. In interviews with Bloomberg News, Saudi Arabia’s Deputy Crown Prince Mohammed Bin Salman warned that if other oil producers increased output, Saudi Arabia could respond in kind. Riyadh is ready to cap production in concert with other countries, "if there is anyone that decides to raise their production, then we will not reject any opportunity that knocks on our door,” said the prince. According to the Saudi prince, the kingdom could increase output by more than a million barrels a day (or about 10 percent) to 11.5 million if there was demand for it, and up to 12.5 million in six to nine months. Data compiled by Bloomberg shows that last month Saudi Arabian daily output stood at 10.2 million barrels. “This just shows how central the tensions and the rivalry in the region between Iran and Saudi Arabia are,” said Dan Yergin, vice chairman at IHS Inc. “There’s zero trust between these two countries right now,” he added. 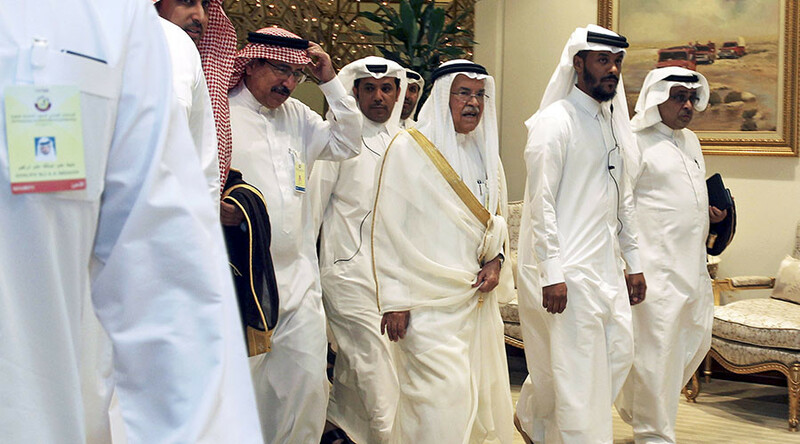 It took several months for 11 OPEC members and seven non-member countries to prepare the draft of an agreement aimed at freezing oil production at January levels to avoid a further price collapse. If agreed, the deal could have become the first oil output deal between OPEC and non-OPEC in 15 years. However, after Saudi Arabia threatened to boost production, Russian Deputy Energy Minister Kirill Molodtsov said Moscow does not discount the possibility of increasing oil output to 540 million tons this year. The ministry earlier projected production at 537 million tons per year for 2016-2017. 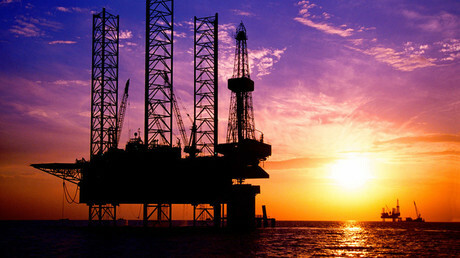 The question of a production freeze is expected to be discussed at the OPEC meeting on June 2 in Vienna.